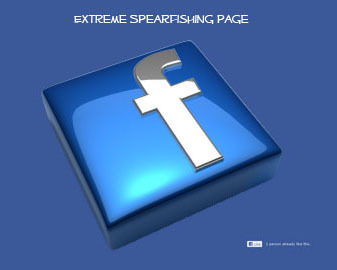 Expert advice in Spearfishing, Freediving with a massive range of equipment and friendly staff to help with your enquiry. 1st 2018 - closed - Happy New Year! !